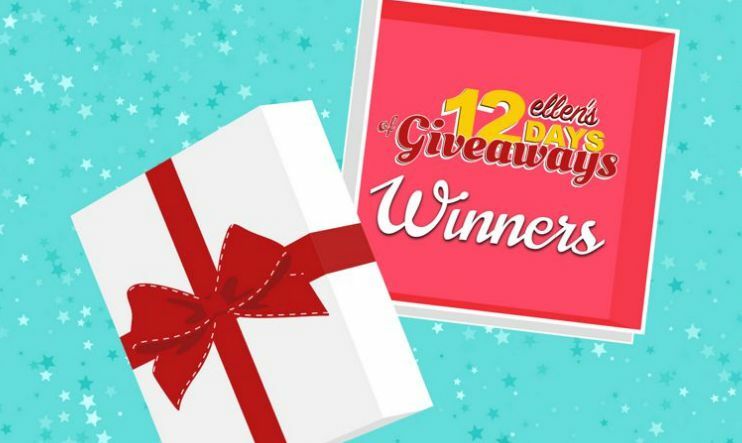 12 Days Grand Prize! 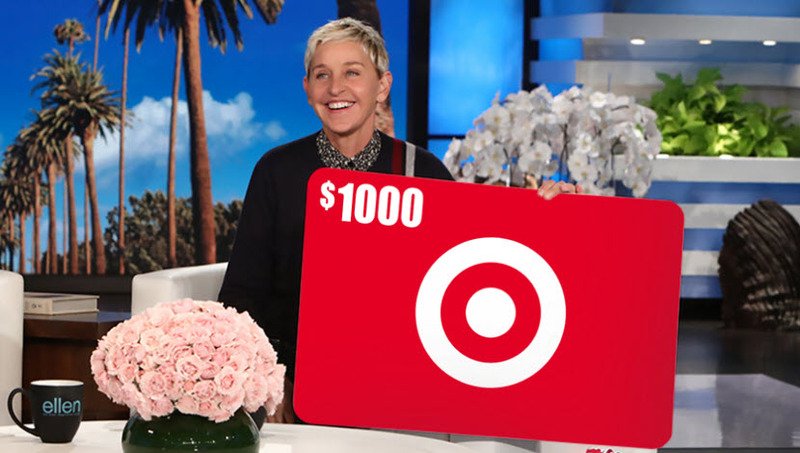 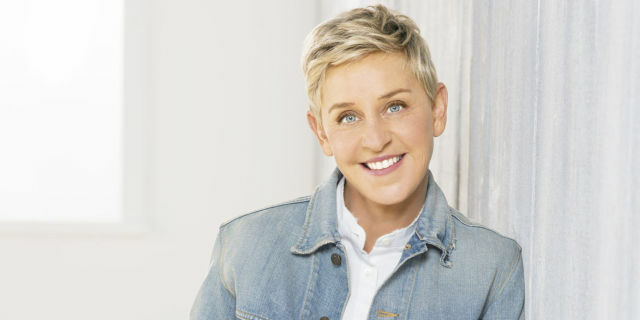 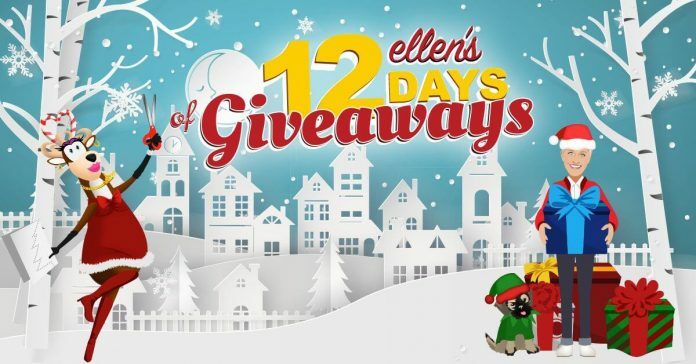 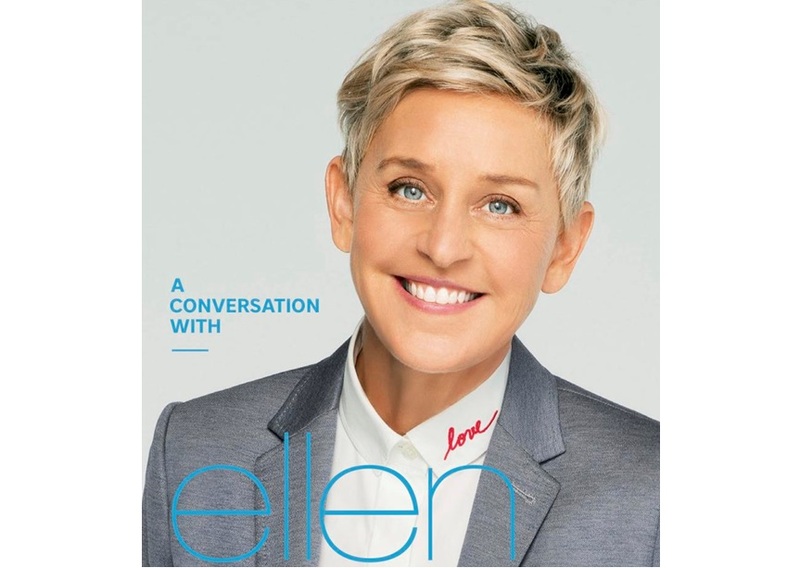 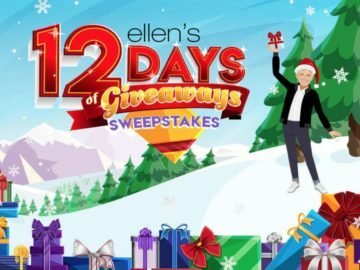 Ellen is having a special giveaway called the Grand Prize Giveaway where 6 winners will win ALL of the 12 Days Prizes! 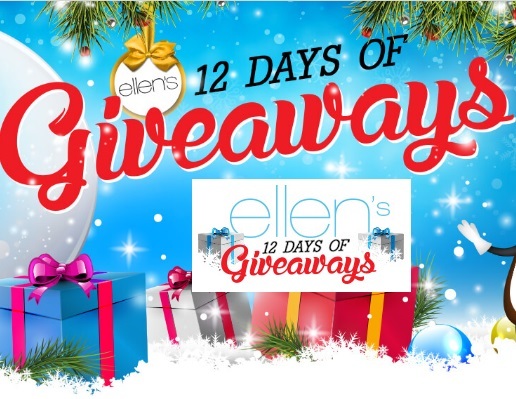 That’s right – six lucky Grand Prize winners will win every single gift from every single day of 12 Days!